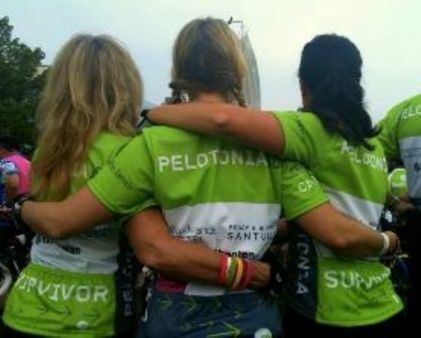 A Gala Event Benefiting PELOTONIA held at Via Vecchia Winery in the Brewery District. The Ticket includes Via Vecchia & Ravenhurst Champagne Cellar wines, beer and outstanding food plus live entertainment by Soul Kitch'n, FABULOUS silent & live auction, 50/50 and raffle prizes. 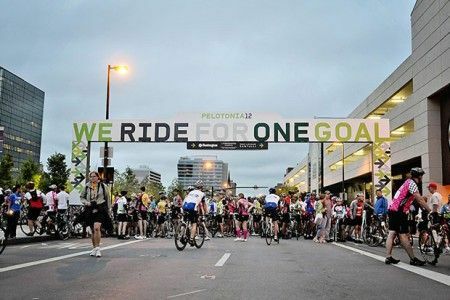 Tickets are $50 and may be purchased at www.ridinginstile.eventbrite.com or contact Madeleine Wharton at 614.679.9144 or madeleinejowharton@gmail.com. A limited amount of VIP tickets will be sold for $150 each. This includes a private hour 5-6 pm w/ OSU celebrities and special food & wine parings & event admission. 100% of every dollar raised goes directly to Cancer Research at the Ohio State University Comprehensive Center-Arthur G. James Cancer Hospital & Richard J. Solove Research Institute.